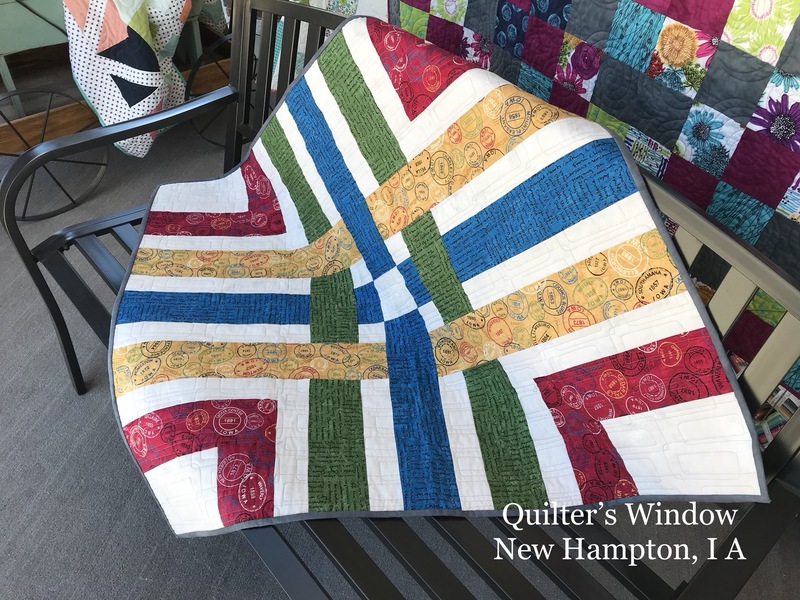 Quilter's Window was selected by American Patchwork and Quilting Magazine as a "Quilt Sampler" Top Ten Shop in the U.S.A. and Canada. We invite you to sit a spell, check us out and come back often! If ever traveling through Iowa be sure to add New Hampton, IA, as one of your destinations. 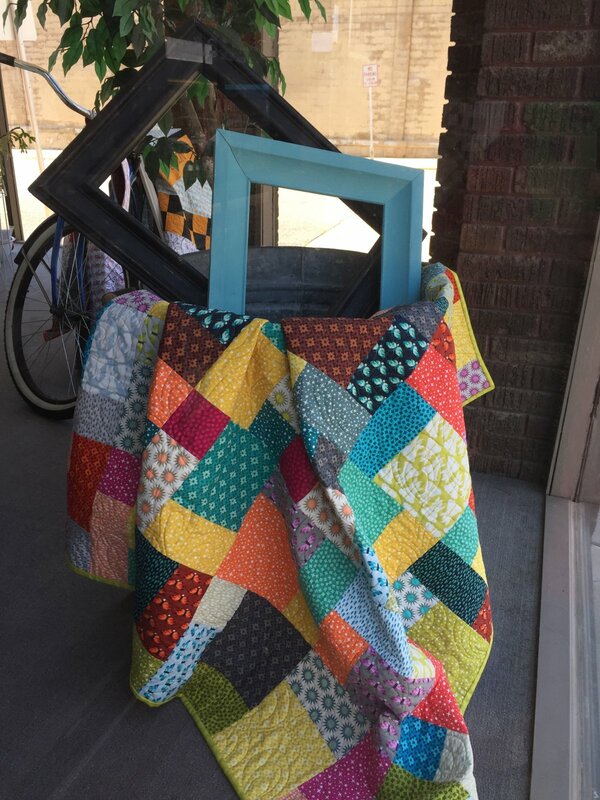 Quilter’s Window has everything you need to get started on your next quilting project. 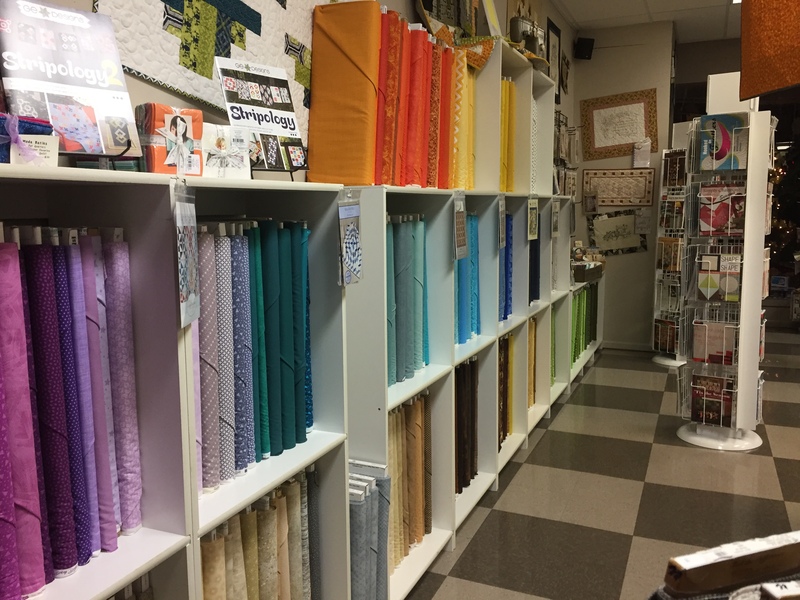 We have the best selection of fabrics around, including all the popular brands, like Moda, Andover, Marcus Brothers, Michael Miller and Red Rooster, just to name a few. 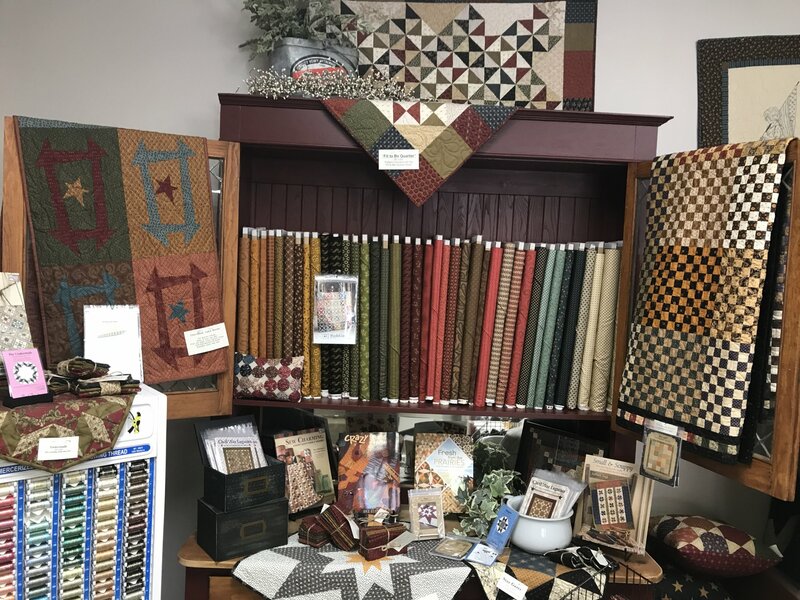 We do much more than sell the best selection of fabrics in New Hampton, Iowa. 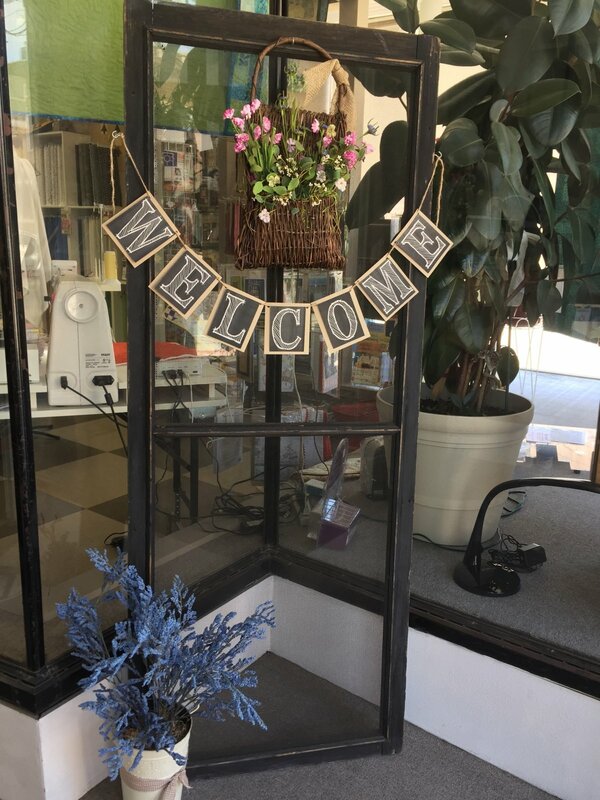 In addition to be being a proud, authorized Pfaff sewing machine dealer, a trusted brand for over 140 years, Quilter’s Window also offers classes and clubs, so you can brush up on your skills, learn new techniques and have fun! 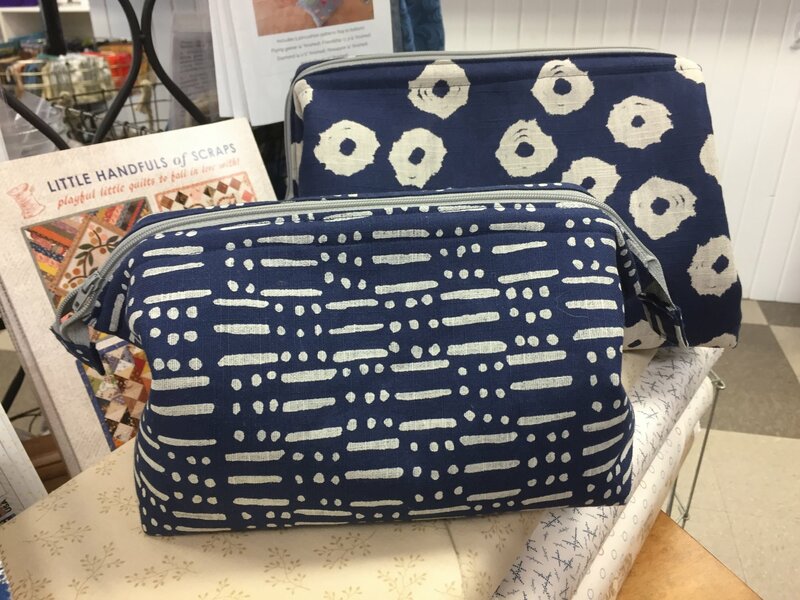 Remember, there is never a dull moment when it comes to quilting; you will learn something new each and every day. 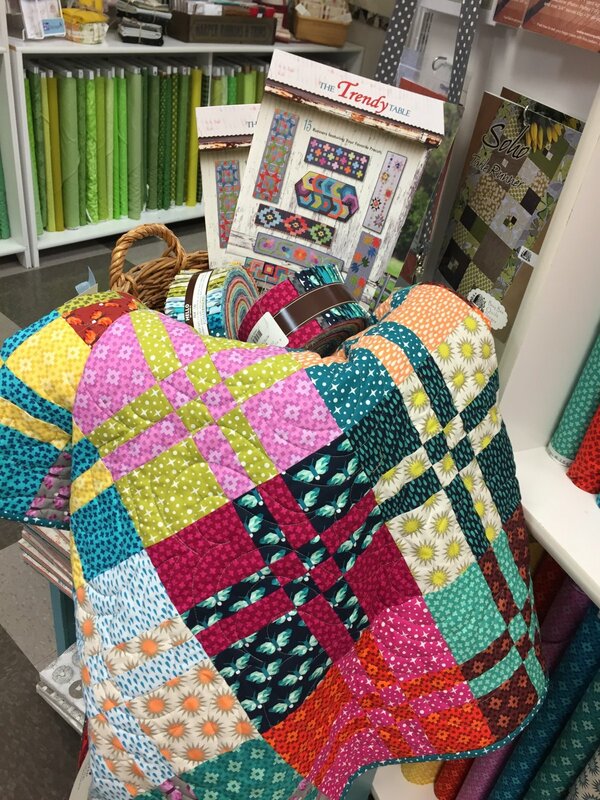 Think Spring and enjoy a trip to 7 of your local quilt shops. Everyone Wins! Pick up a passport at your first shop. Make a purchase at each shop and get your passport stamped. Turn your passport in at your last shop. 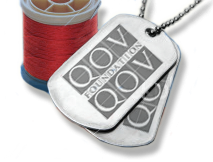 charm pack/1 yard bundle FREE. 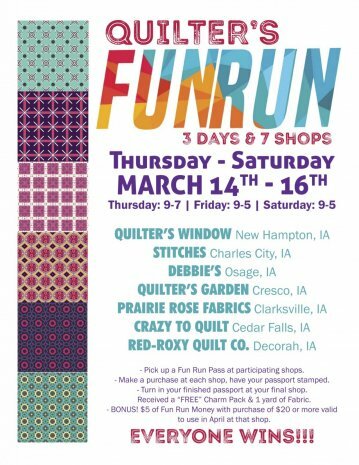 Bonus: When you make a purchase of $20 or more you get $5 of Fun Run Money to use at that shop during the month of April. 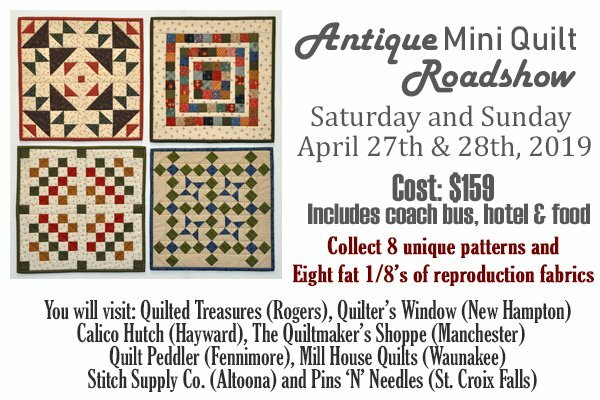 Gather your friends and head out for a quilters bus trip! Be one of the first 30 to sign up for our bus and your name goes in a drawing to win 1 of 3 $50 dollar bills, given away at departure. Fee due at sign up and is transferable but non-refundable. 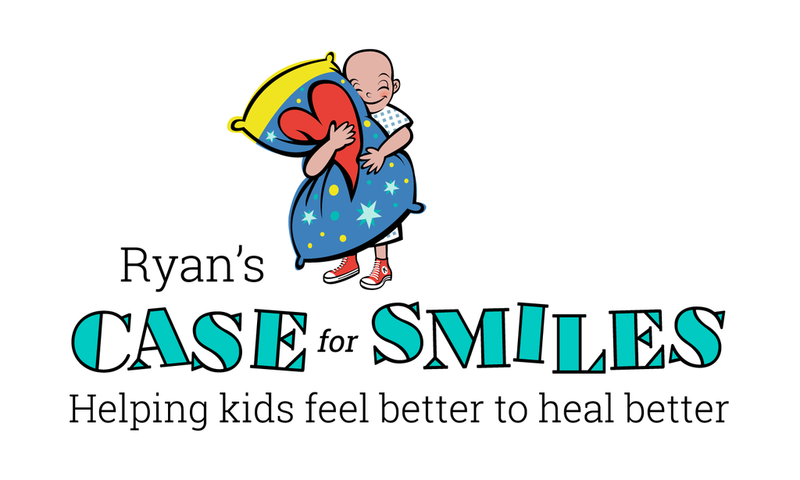 Call 641-394-6900 and sign up today! 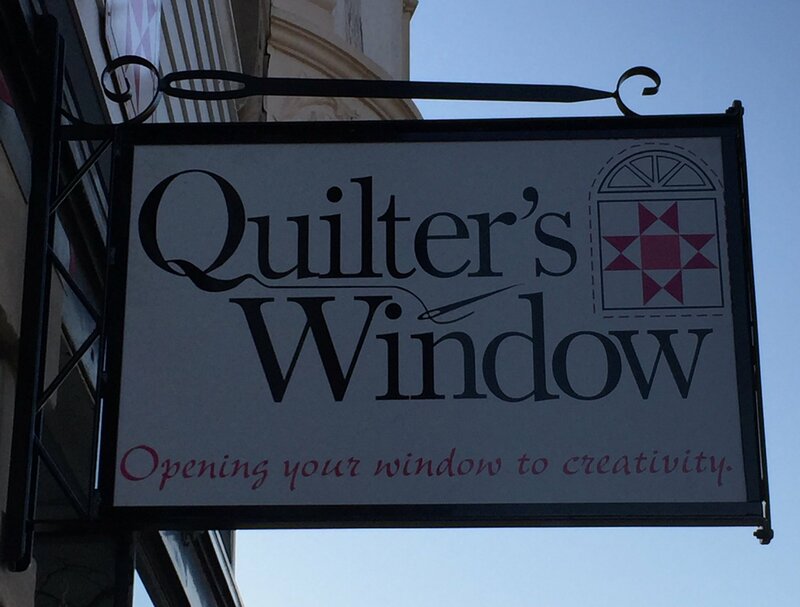 Quilter's Window Gift Card for your favorite Quilter!